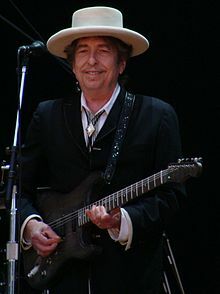 The question of plagiarism, made public by Joni Mitchell in 2010, is also discussed in Lewis Hyde’s Common As Air. 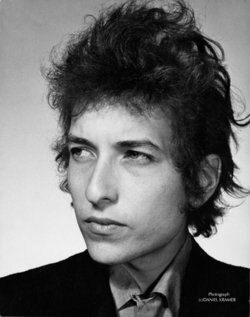 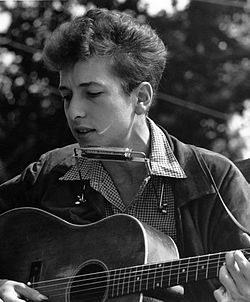 That Dylan’s first 70 recorded songs allegedly had clear predecessors and two thirds of the melodies were directly lifted may be (as Dylan said) common to the “folk process.” But Yaffe also notes Dylan in his autobiography expressing feelings by using unacknowledged lines from Proust, and he derides Dylan’s recent Modern Times album as largely plagiarized, though from public domain sources. 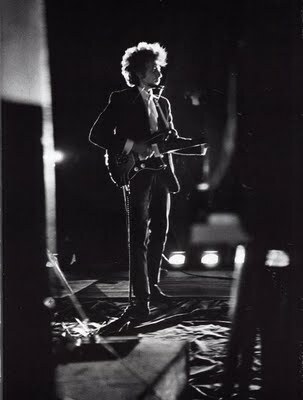 Dylan's Early Plagiarism "Rita Mae"
After the taping, Dylan and his new band were scheduled to fly back to New York early the next morning. 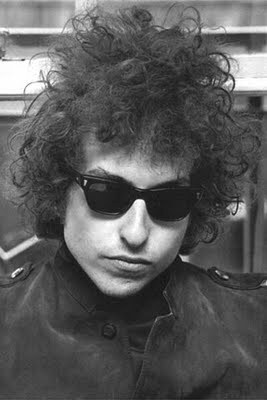 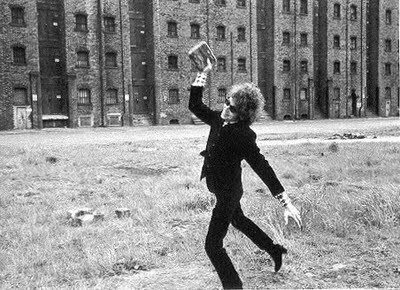 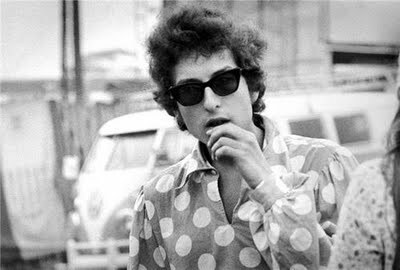 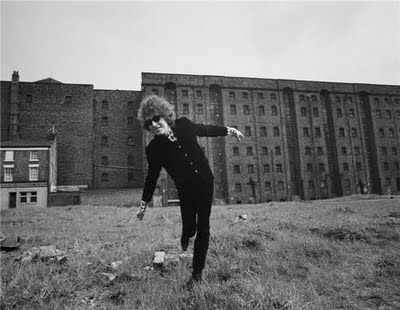 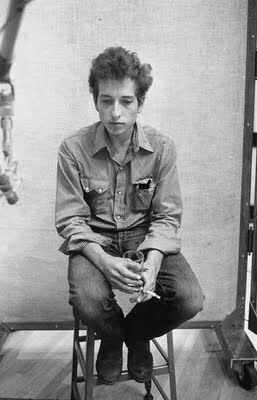 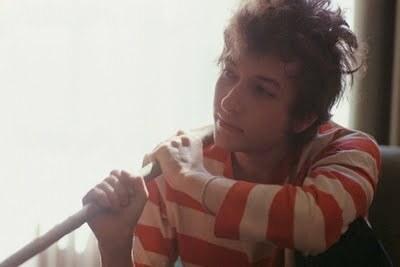 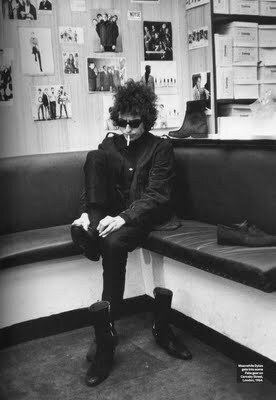 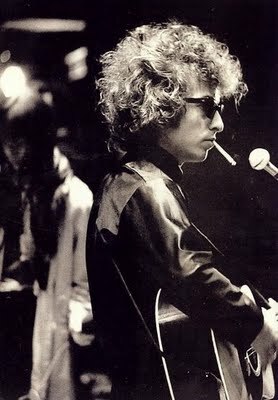 According to Bob Spitz in his biography of Dylan, Stoner decided to pull an all-nighter. 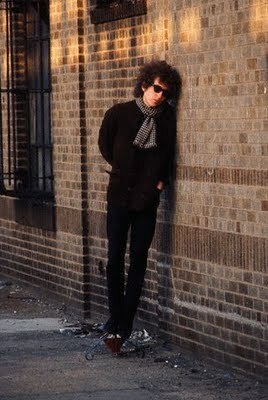 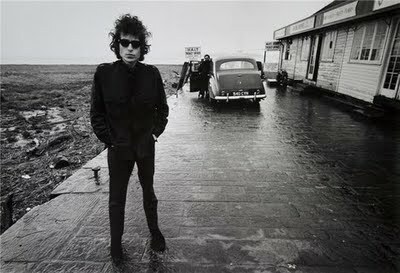 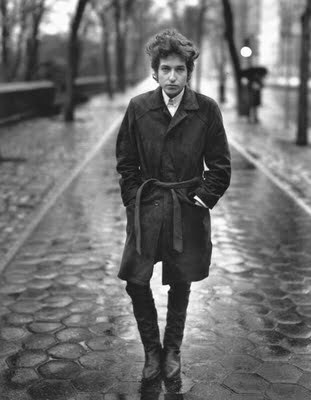 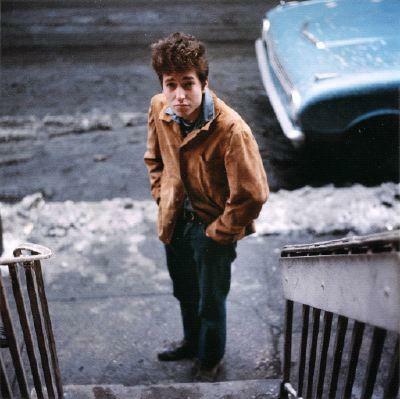 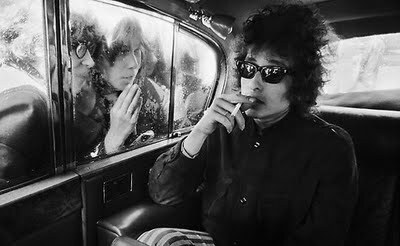 Dylan had the same idea, and the two of them walked around Chicago until the sun came up. 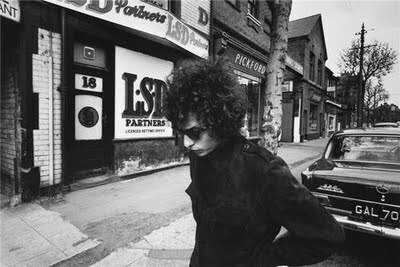 Stoner said Dylan did this all the time because he could experience the city anonymously. 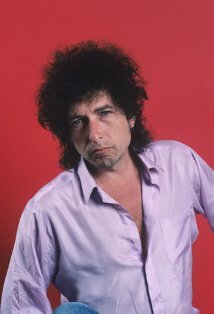 The duo talked a little bit about a tour, but mostly about old rockabilly and "race" records. 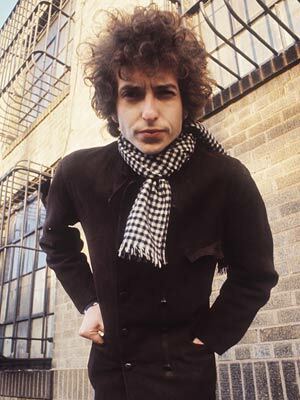 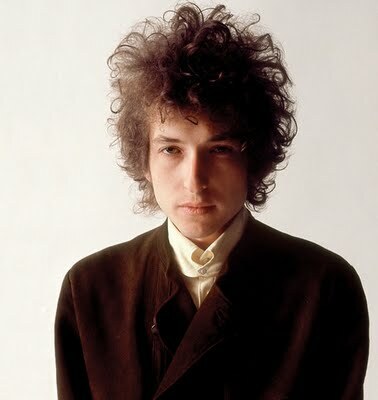 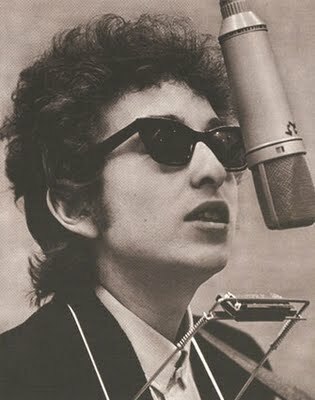 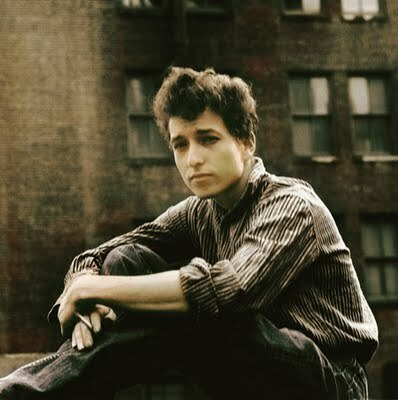 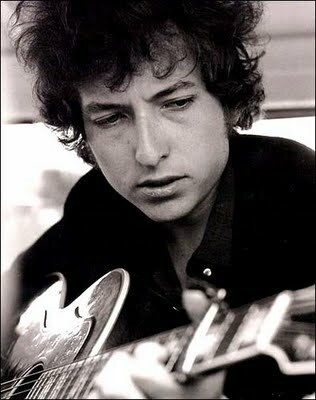 When he mentioned an old Johnny Burnette track, "Bertha Lou", Dylan knew who the artist was. 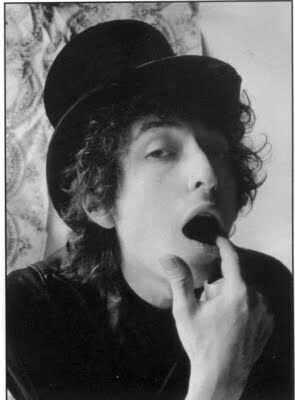 Then Stoner went on the say that it sounded like a song they recorded for Desire (he did not mention it was the out-take single "Rita May"), Dylan ended the discussion by saying, "Oh, yeah?". 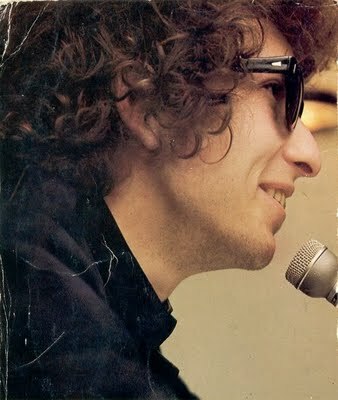 Stoner said, " . 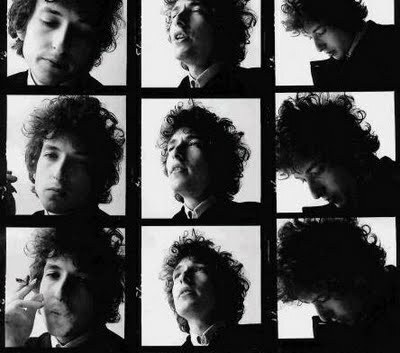 . . at that moment, I realized that the line between plagiarism and adaption was so blurred that it wasn't even an issue for him."